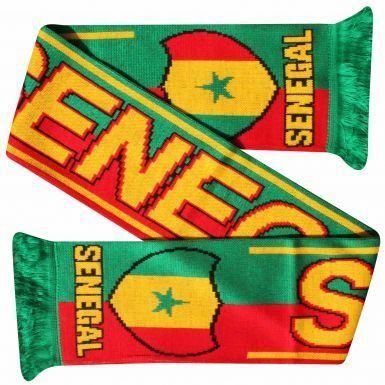 Sporting Kicks currently stocks the largest selection of football scarves available anywhere. 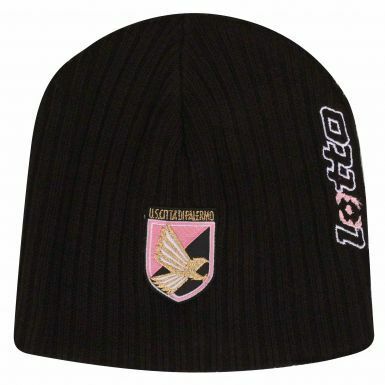 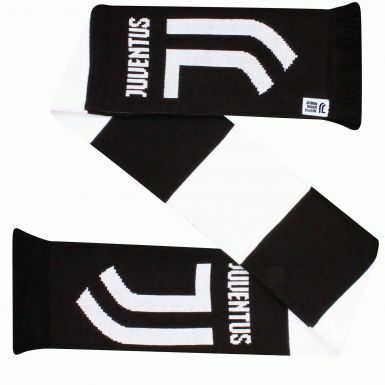 We have styles for many Premier League, European and International teams with new products being added on a daily basis. 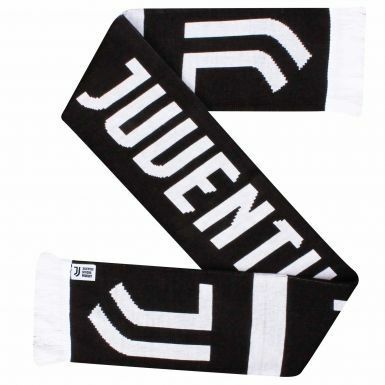 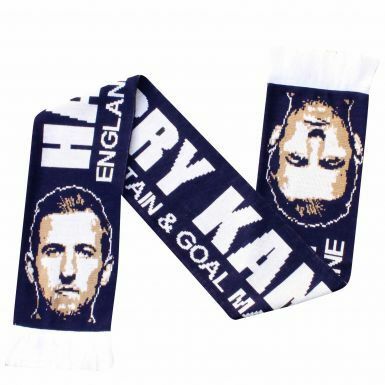 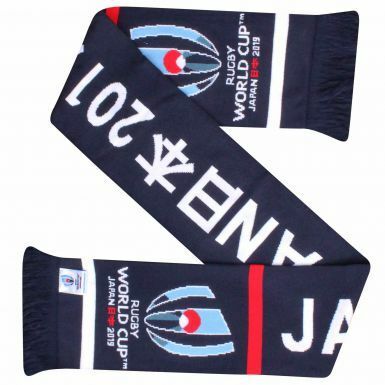 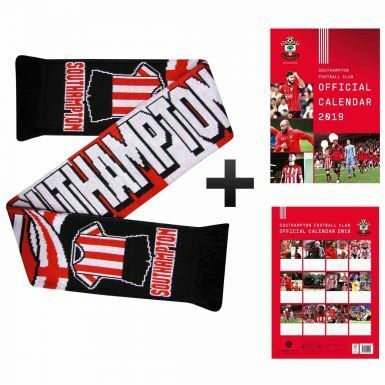 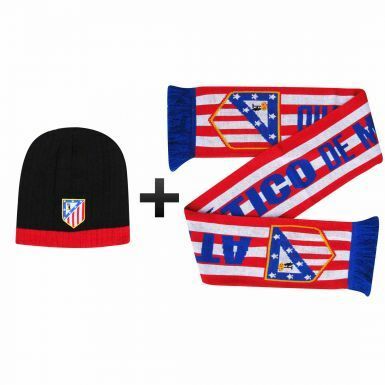 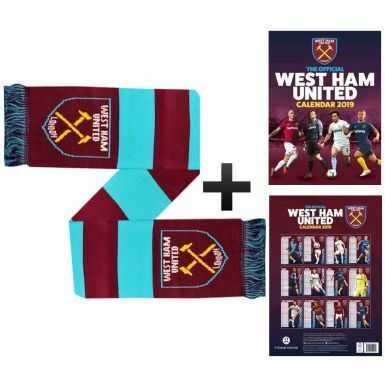 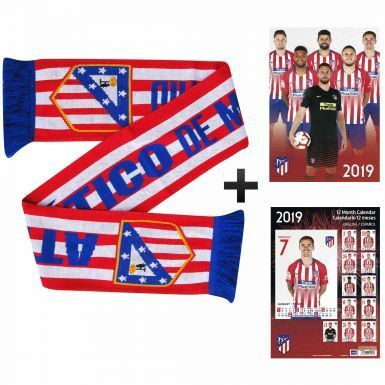 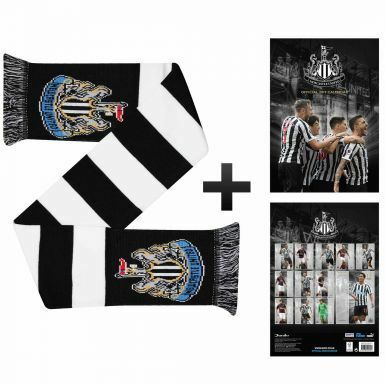 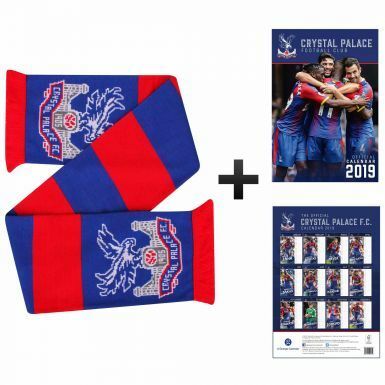 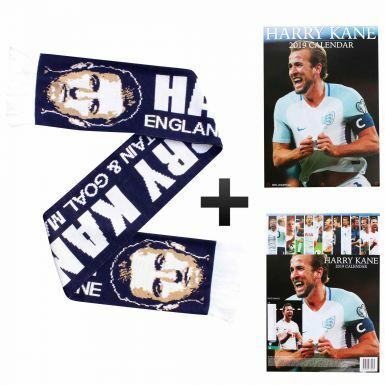 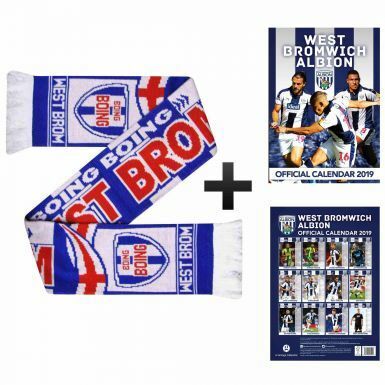 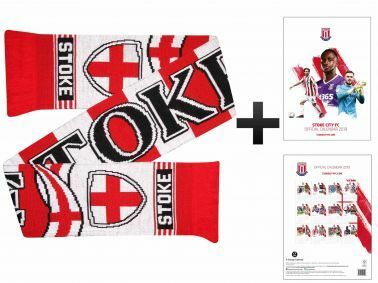 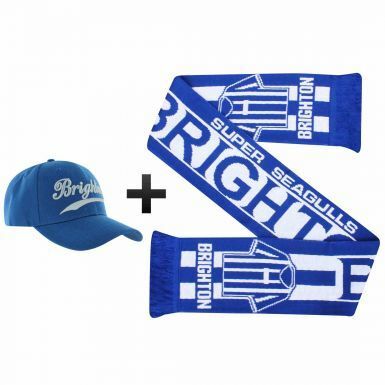 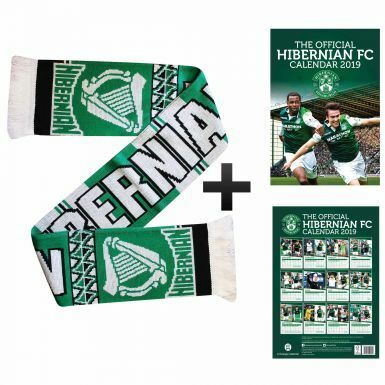 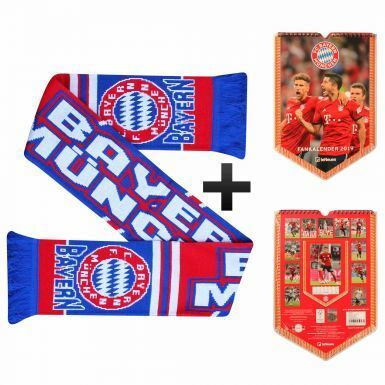 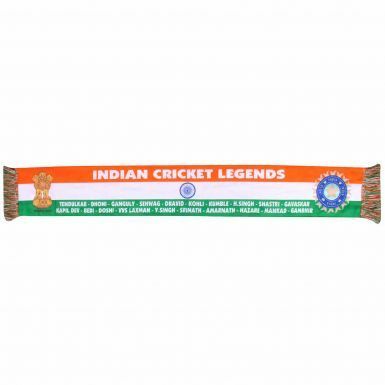 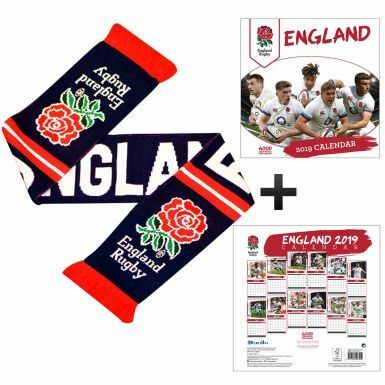 If you do not see your teams football scarves featured, please email us with your request and we will endeavour to find a suitable product for your needs.